The Alberni Valley is one of the most naturally beautiful places in the world, with one of the mildest climates in Canada. Located at the heart of Vancouver Island, the Alberni Valley is framed by the surrounding mountains. The iconic Mount Arrowsmith lies directly to the west of the City of Port Alberni, while the second tallest peak, Mount Klitsa, lies to the east. Running through the valley is the Stamp and Somass Rivers, which feed into the Alberni Inlet. The saltwater Alberni Inlet connects Port Alberni to supernatural Barkley Sound, and the Pacific Ocean beyond. The valley is also home to two of British Columbia premier warm water lakes: Sproat Lake and Great Central Lake. Not to be forgotten are the forests that surround Port Alberni, with trees so tall they can hardly be believed. While the outdoor recreational opportunities in Port Alberni are world class, the human comforts of life are noteworthy too. Port Alberni offers far and away the best value in real estate on Vancouver Island, a low cost of living, and a high quality of life. The City of Port Alberni has invested in the future with state-of-the-art recreational and health facilities. Last, but certainly not least, are the people. 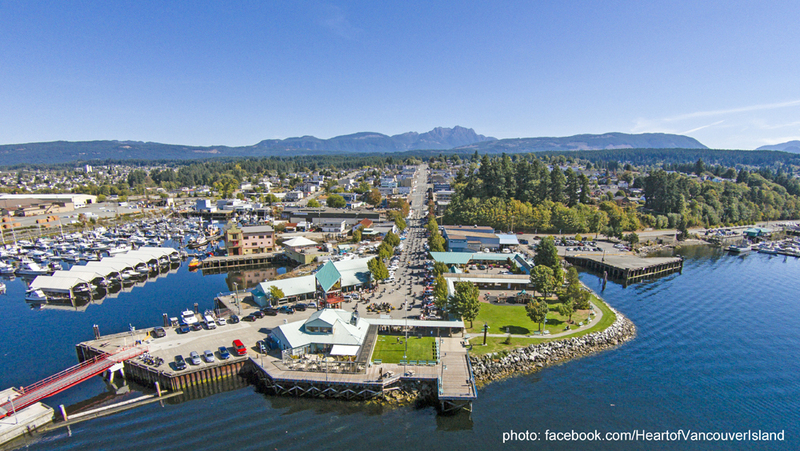 Port Alberni is called the “Community with a Heart” for good reason. Nowhere will you find a more closely-knit community full of people willing to lend a helping hand. We’re happy that you found us. You can explore the Alberni Valley, and the real estate for sale here, with this site. When the time is right, take the next step and come and experience Port Alberni for yourself. We’d love to help you make the valley your home!